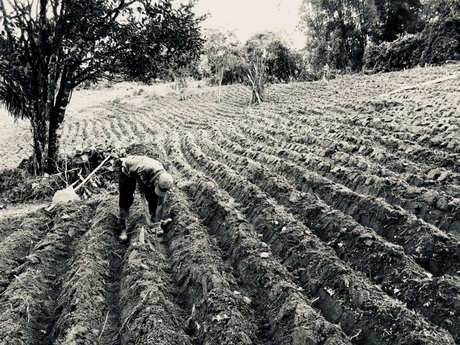 In the 1960’s and 70’s, Jamaica was one of the top three producers of ginger in the world, but by the 1990’s the production in the island faced significant challenges with the discovery of the ginger rhizome rot. Since the early 2,000’s methods and techniques have been implemented with the help of the Jamaican government to mitigate against this production challenge for ginger farmers and luckily things have changed over the last few years. Farmers are realizing more demand for ginger both locally and internationally (especially Jamaican ginger). This has helped to create interest from new ginger farmers as well as to provide current ginger farmers the confidence needed to expand and grow their current production. 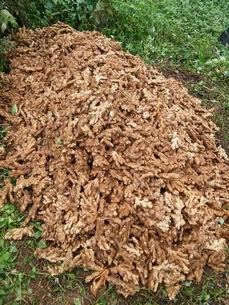 The approximate ginger production in Jamaica at the end of 2017 was between 550-700 mt. “Ginger is in high demand nationally and internationally, it is seen as a super food with many health benefits, with more and more research being done internationally to confirm this,” said Mr Samuel. "Our intention is to not only to add to the production of ginger to create more supply, but to also build strong relationships with other big and small producers island-wide in order to create a “ginger hub” so we can export as one company under the Jamaican brand, making it easier for persons to source authentic quality Jamaican ginger."